WENATCHEE—The Capitals had five players score a goal apiece en route to a 5-2 victory over central Washington rivals Yakima United Saturday. The game had all the trappings of a ‘clasico’, with plenty of goals as well as plenty of physical play, which led to a pile of yellow cards, but no ejections. The game, played on Mother’s Day, and under a persistent wind, started with Yakima and Wenatchee betting on two different styles of play. While Yakima relied on the long pass upfield to its forwards, the Capitals relied on the short touch and the quick feet of its midfielders. 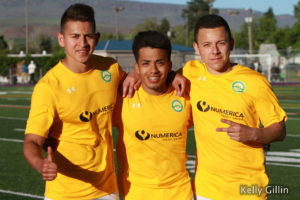 The dissimilar approaches yielded no results until the 30th minute, when a run along the right flank by newly-crowned Washington State Adult Player of the Year Eleazar Galvan allowed Edwin Tinoco to stretch the Yakima defense as a decoy. That left Yonatan Rodriguez alone in front of Yakima’s goalie Jacob Rhodes. Rodriguez served up Galvan’s assist with a soft touch past the diving Rhodes for the 1-0. The teams went into the break with that score. Yakima had a goal called back right before the halftime whistle due to a handball. Four minutes into the second half, Hernan Mendoza left things 2-0. 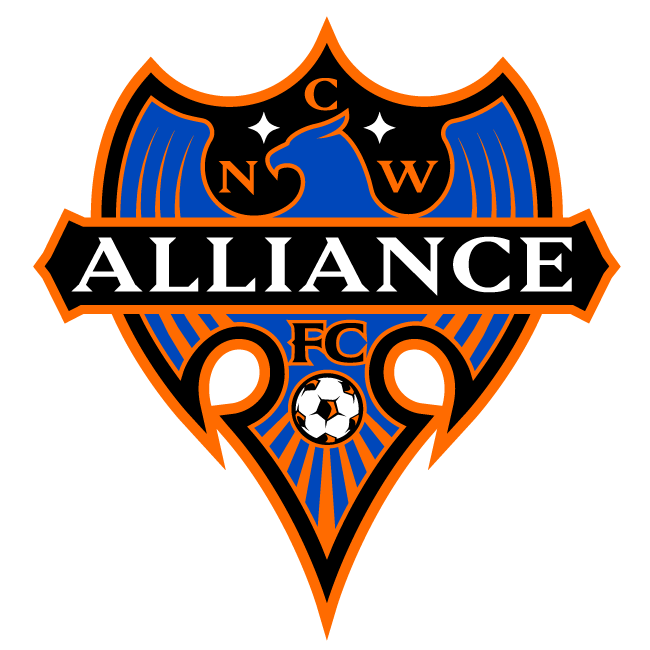 In the 64th minute, Galvan –the league’s top scorer last year—had his first tally of 2016, and in the 80th minute, Tinoco left matters 4-0 with a masterful free kick. It was Tinoco’s second tally of the season for Wenatchee. The game looked as if it would end in a shutout rout for Wenatchee, but Yakima punched back with two goals in four minutes. Pineda scored in the 84th minute and Al Valencia scored in the 88th minute. A minute later, Yakima had another chance at goal but the yellow-clad defense got the ball out right before it crossed the goal line. In injury time, Wenatchee’s leading preseason scorer Adan Martinez put the game away for good for the Capitals with his second goal of the regular season. The referee issued eight yellow cards in the game, six of them for the Capitals. 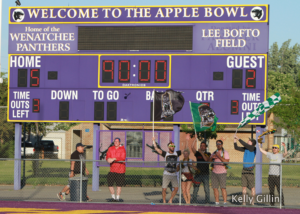 The win improves Wenatchee’s record to 1-1-0 and drops Yakima’s record to 0-1-1. The Capitals sit tied for third place with Olympic Force, while Yakima sits tied for next-to-last with the two-time defending champs Spokane Shadow. Next up for the Capitals is a road game at South Sound at 3 p.m. on May 14. 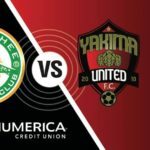 Yakima hosts Seattle at 6:30 p.m. that same day.